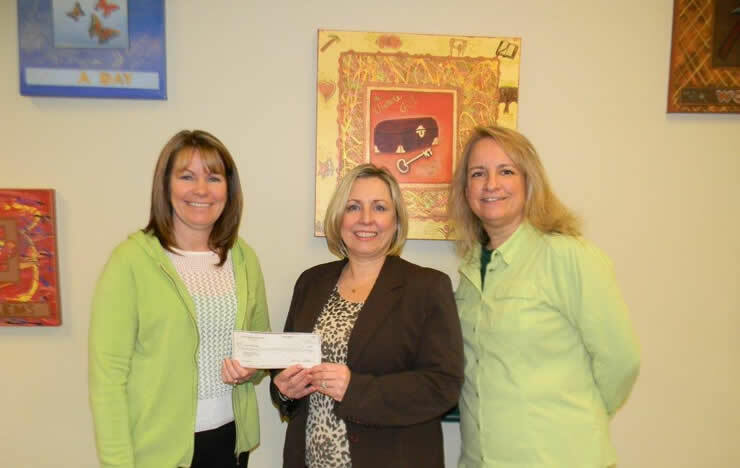 Christine Vincent (left) and Jane Miller (right) present Colleen Repie (middle) with funds to sponsor the AHA's 2015 Heart Ball. The American Heart Association is dedicated to educating men and women everywhere about the importance of heart health, heart disease prevention, and heart-healthy living. Heart disease is currently the leading cause of death in the United States, claiming over 600,000 lives annually – more than diabetes, Alzheimer’s and stroke combined. The American Heart Association is one of our many cherished partners in the pursuit of providing education and quality care to those facing severe illness. 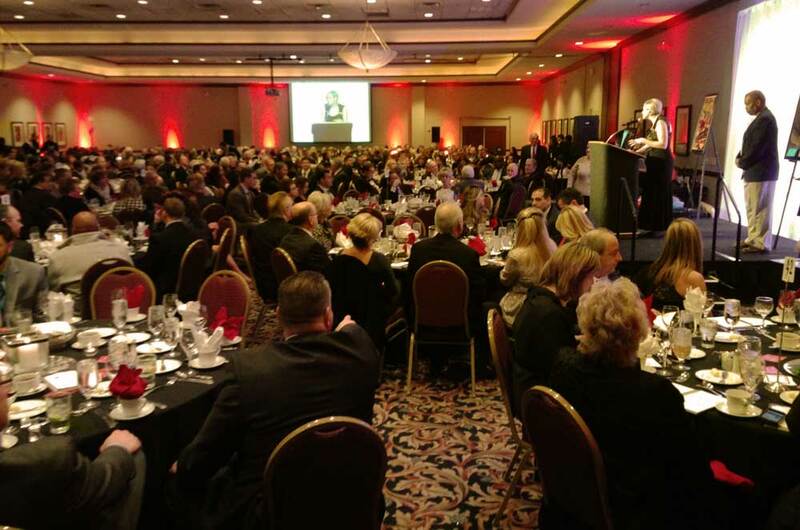 We are proud to have been a sponsor of the American Heart Association’s Heart Ball this year in Canton, Ohio. 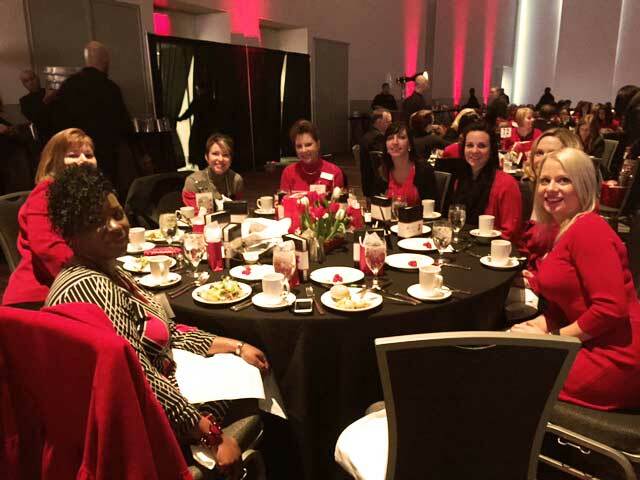 The Heart Ball is an annual fundraising event that celebrates the lives saved and improved by heart health education and the tireless efforts of those who share in the American Heart Association’s mission of making everyone more aware of their heart health. The Heart Ball brings together philanthropic and community leaders who are passionate about saving lives and educating others about the importance of heart health and a healthy lifestyle. Christine Vincent, Executive Director of Crossroads Hospice of Northeast Ohio, and Jane Miller, Assistant Executive Director, were honored to present Colleen Repie, Metro Executive Director of the American Heart Association, with funds to sponsor the 2015 Heart Ball. 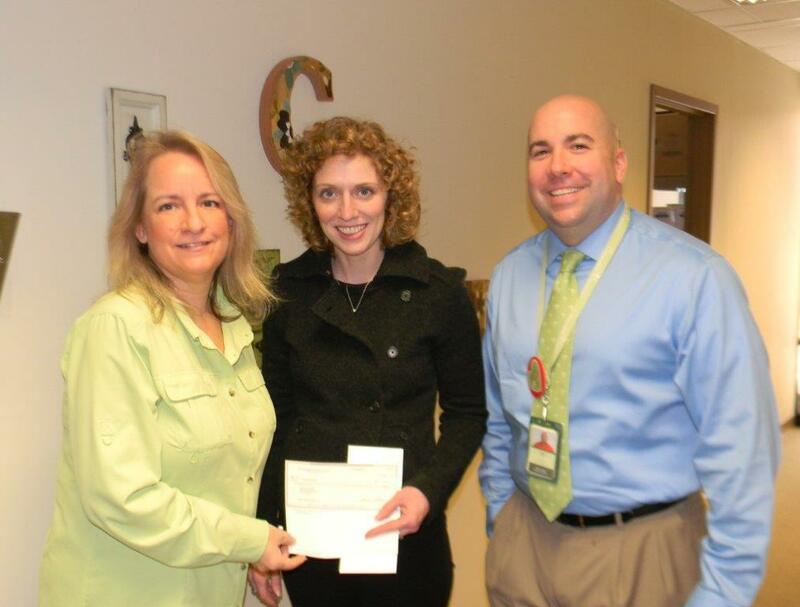 We are proud to support the mission of the American Heart Association and their quality education on heart health. Our gift to them was made possible only by your generous donations and heart of giving. We thank you for your continued generosity and support that allows us to promote quality end-of-life care and education to communities across the country.